Alena & Cameron – you both are fabulous. Talk about #firstlookgoals. Cameron’s reaction to seeing his beautiful bride for the first time is priceless – it makes my heart happy every time I scroll through their album. Such a lovely couple that I was lucky enough to photograph at the Cylburn Aboretum Association. Something I’ll never forget while shooting bridal portraits, before the ceremony began, was Alena hopping right into the window frame for that oh so dreamy light you’ll see below. Being relaxed on your wedding day is super difficult, but she rocked it and got some gorgeous photos. If I had to choose a few favorites, Alena’s embrace with her sisters would top the list. Talk about a picture being worth a thousand words! So happy I was able to capture all of the important moments of their wedding day. Wishing you both a lifetime of love and laughter! What an absolutely beautiful wedding! Best of luck to the bride and groom. May you be blessed with many years together!!! So sweet! Thank you so much for reading! 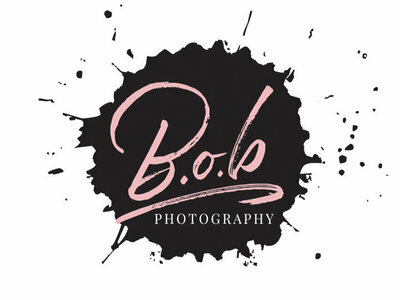 B.O.B Photography is a Maryland wedding photography studio based in Chesapeake City. Real Smiles. Amazing Team. I can assure you that you will laugh. You will have fun. I will more than likely quote the Golden Girls or The Office.